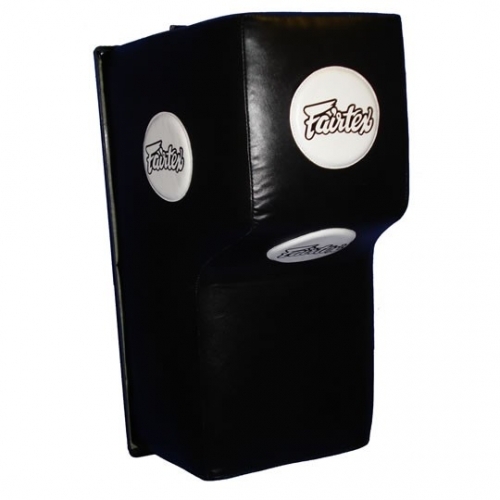 Unique design allows for all kinds of combination punches, uppercuts, hooks and jabs with four white hitting targets. Constructed of premium leather and industrial nylon lining for durablity with a pre-stuffed high density foam core system for performance training. Wall mount bracket and screws included.